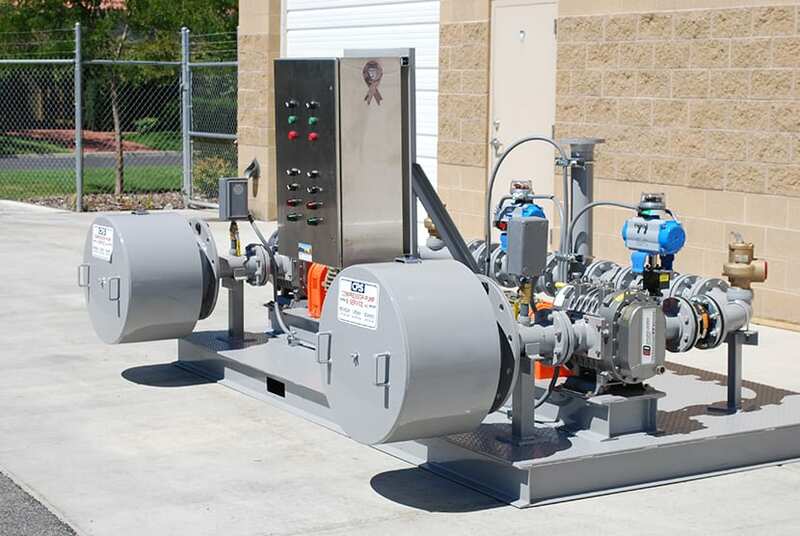 air, vacuum and pumping systems. 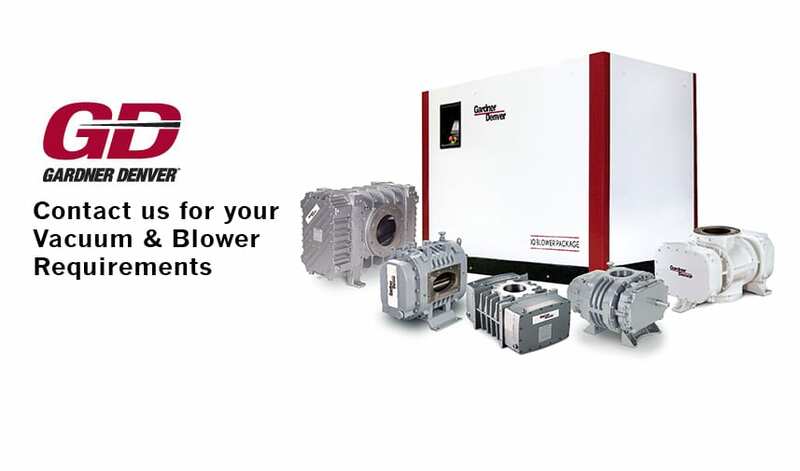 Compressor-Pump & Service, founded in 1984, is a premier distributor of major brands of equipment. The main office is conveniently located near the 3200 West exit off 21st South in Salt Lake City , Utah. 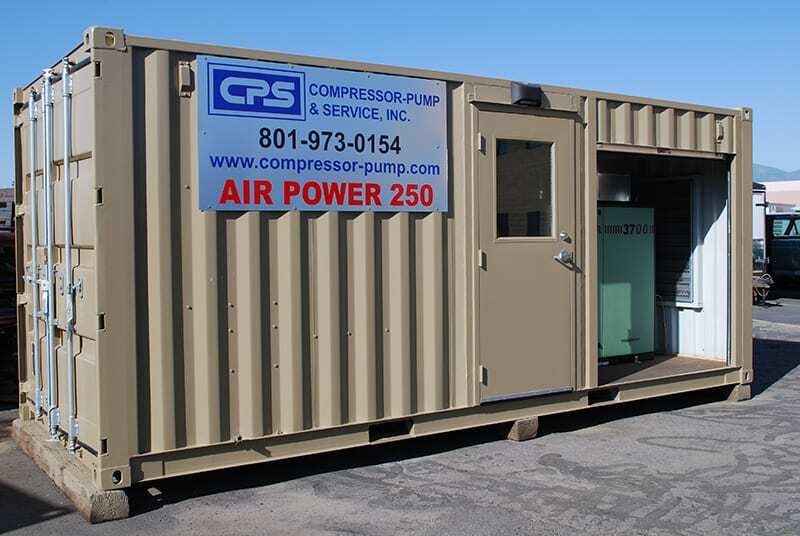 CPS has established itself as a leader in sales and service of compressors, blowers, pumps, vacuum pumps, and related equipment. CPS has a reputation for service and repair, providing 24-hour service in the field or in our well equipped service center. Services provided include: contract maintenance, installation, engineering, and factory authorized warranty service for all equipment brands carried. CPS has a large inventory of parts and provides service for many other equipment brands as well. CPS invites you to contact us.  After a brief assessment of your needs, we can tailor systems and provide on-going support…unsurpassed!